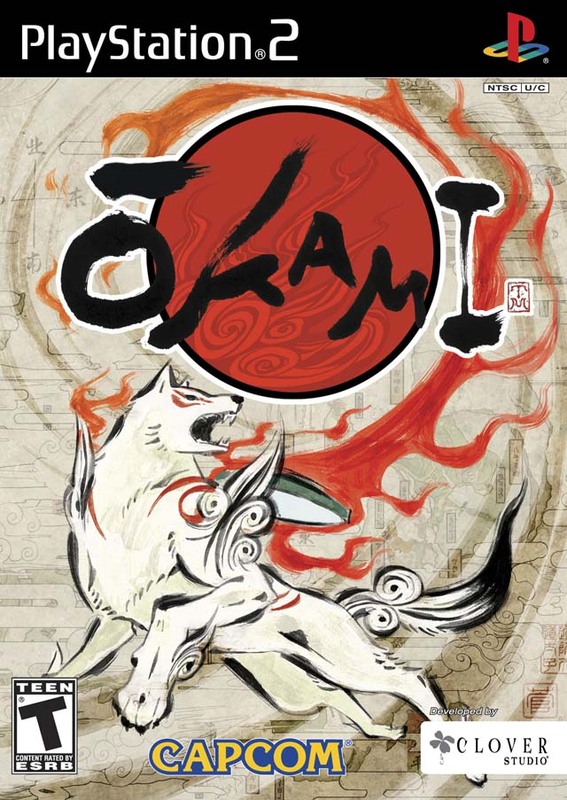 Краткое описание: The game is set in Nippon based on Japanese classic history, and begins with a flashback to events 100 years prior to the game's present, and describes how Shiranui, a pure white wolf, and Nagi, a swordsman, together fought the eight-headed demon Orochi to save Kamiki Village and the maiden Nami, Nagi's beloved. Shiranui and Nagi are unable to defeat Orochi but manage to seal the demon away. 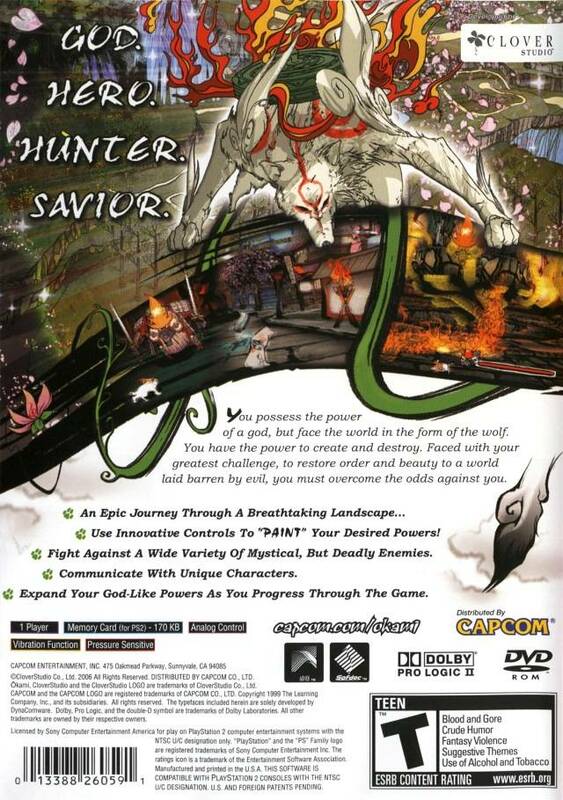 In the game's present, Susano, a descendant of Nagi and self-proclaimed greatest warrior, breaks Orochi's seal due to the fact that he does not believe in the legend, and Orochi escapes and curses the lands, sapping the life from every living being. 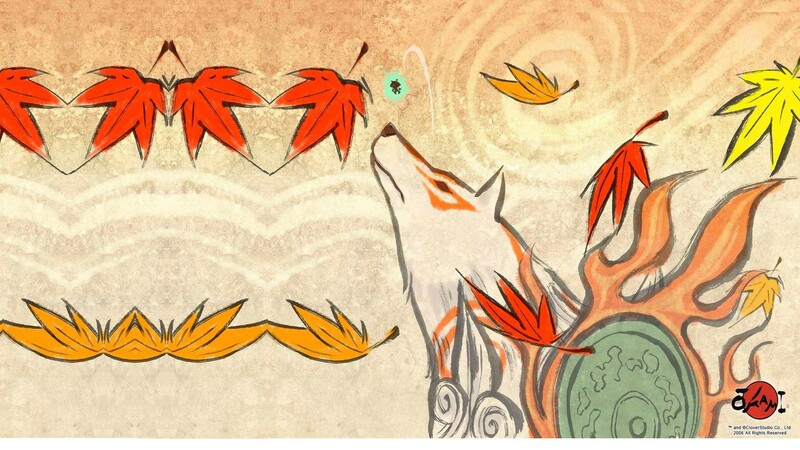 Sakuya, the wood sprite and guardian of Kamiki Village, calls forth Amaterasu, the sun goddess, known to the villagers as the reincarnation of the white wolf Shiranui, and pleads her to remove the curse that covers the land. 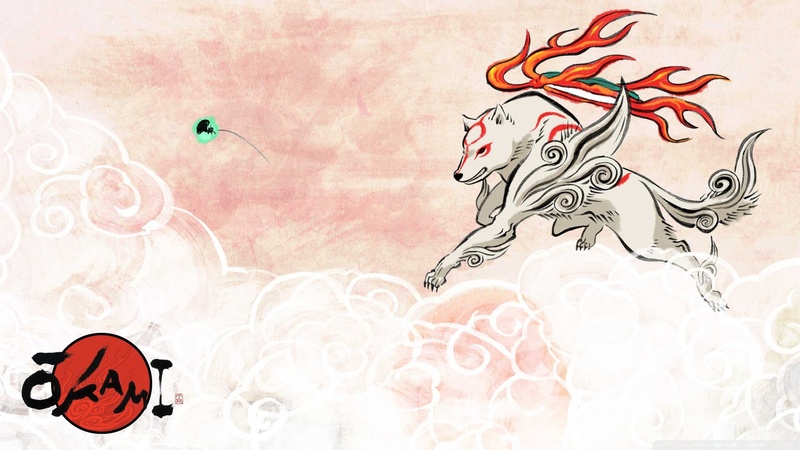 Accompanied by the artist Issun (an inch-high Poncle), Amaterasu is able to restore the land to its former beauty. 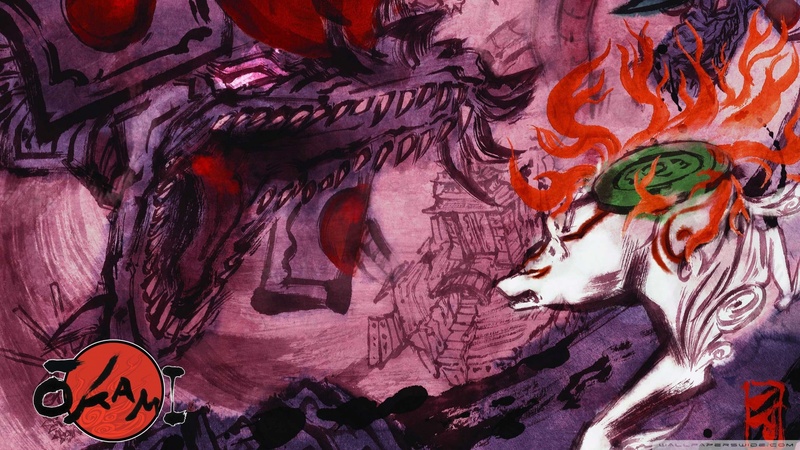 Throughout the journey, Amaterasu is hounded by Waka, a strange but powerful individual that seems to have the gift of foresight, and further teases Amaterasu and Issun to his own mysterious ends. 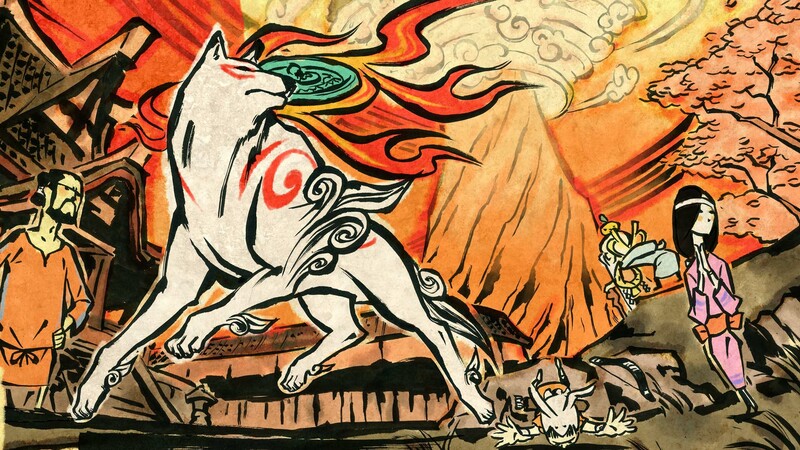 Additionally, Amaterasu locates several Celestial Gods who have hidden in the constellations that bestow upon the goddess powers of the Celestial Brush to aid in her quest. 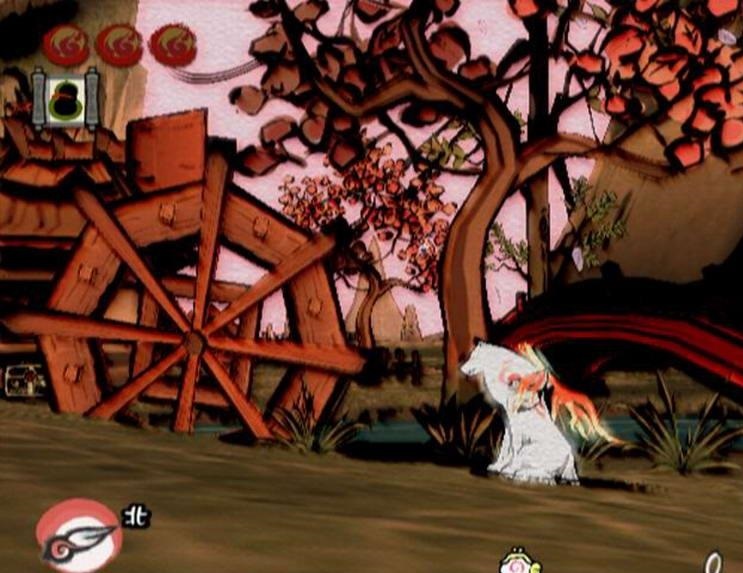 The game is set in Nippon based on Japanese classic history, and begins with a flashback to events 100 years prior to the game's present, and describes how Shiranui, a pure white wolf, and Nagi, a swordsman, together fought the eight-headed demon Orochi to save Kamiki Village and the maiden Nami, Nagi's beloved. Shiranui and Nagi are unable to defeat Orochi but manage to seal the demon away. In the game's present, Susano, a descendant of Nagi and self-proclaimed greatest warrior, breaks Orochi's seal due to the fact that he does not believe in the legend, and Orochi escapes and curses the lands, sapping the life from every living being. Sakuya, the wood sprite and guardian of Kamiki Village, calls forth Amaterasu, the sun goddess, known to the villagers as the reincarnation of the white wolf Shiranui, and pleads her to remove the curse that covers the land. 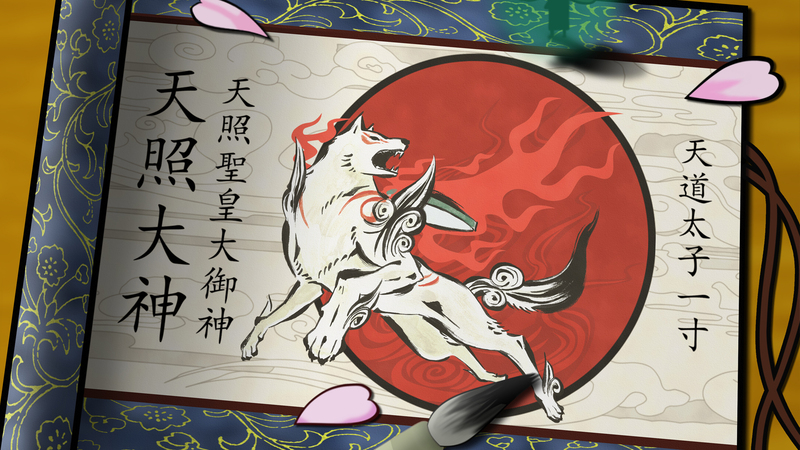 Accompanied by the artist Issun (an inch-high Poncle), Amaterasu is able to restore the land to its former beauty. 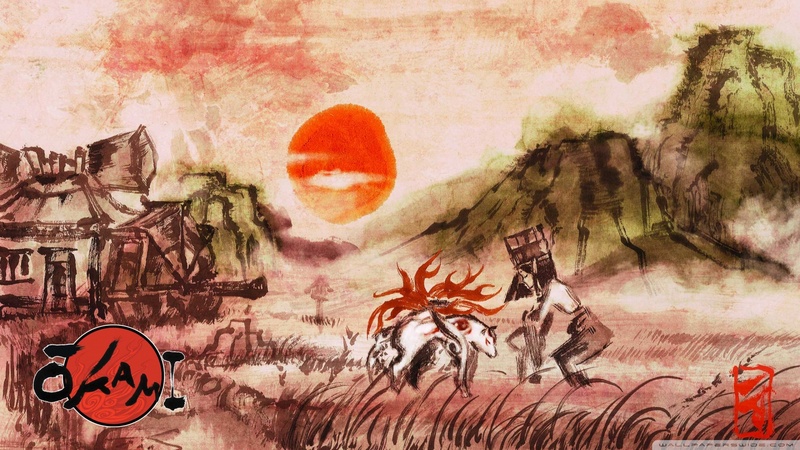 Throughout the journey, Amaterasu is hounded by Waka, a strange but powerful individual that seems to have the gift of foresight, and further teases Amaterasu and Issun to his own mysterious ends. Additionally, Amaterasu locates several Celestial Gods who have hidden in the constellations that bestow upon the goddess powers of the Celestial Brush to aid in her quest.